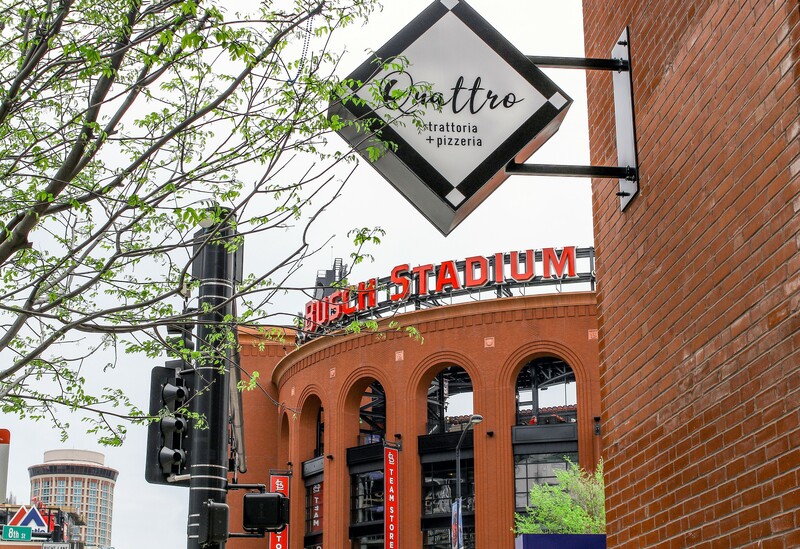 Located right across the street from Busch Stadium, Quattro Trattoria and Pizzeria (811 Spruce Street, 314-552-5850) first opened its doors on April 4. 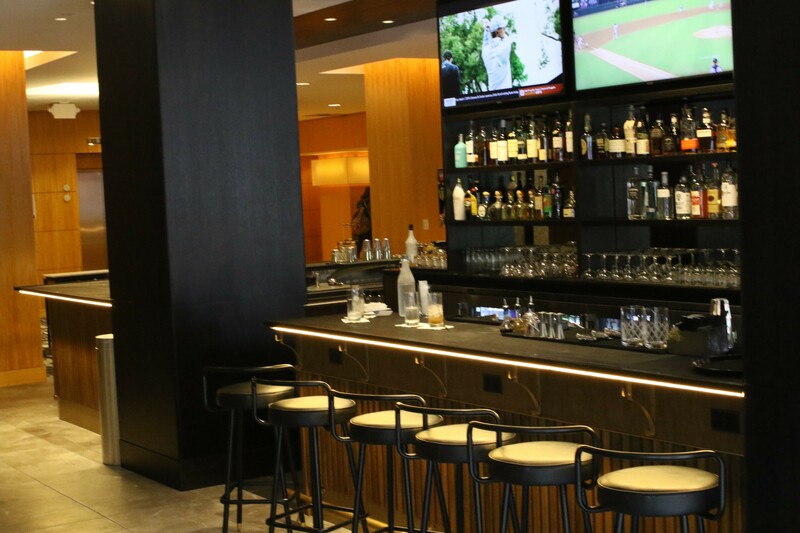 This upscale but affordable modern Italian eatery is on the first floor of the Westin St. Louis, in the space that previously held former Clark Street Grill. 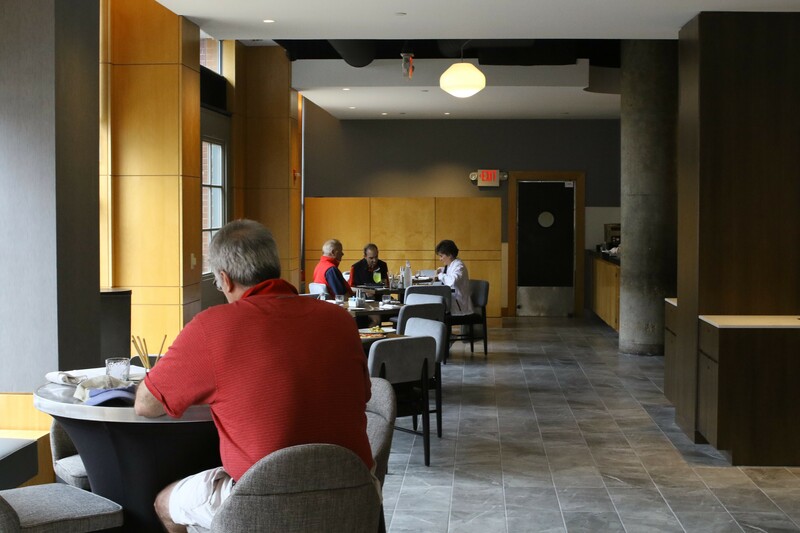 After a major renovation, the restaurant seats 140 and is about two-thirds larger than before. Nothing on the menu costs more than $20. 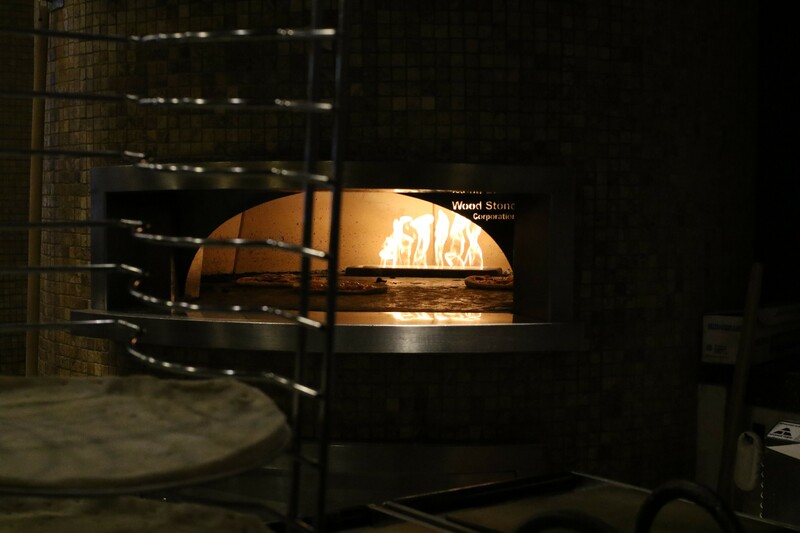 Items such as pasta, sandwiches, salads and hand-tossed pizzas baked in a 700-degree stone-fired oven are available. The "Salsiccia di Pollo," for example, is pappardelle pasta, chicken, sun-dried tomato, sausage, asparagus, white wine and Parmesan. 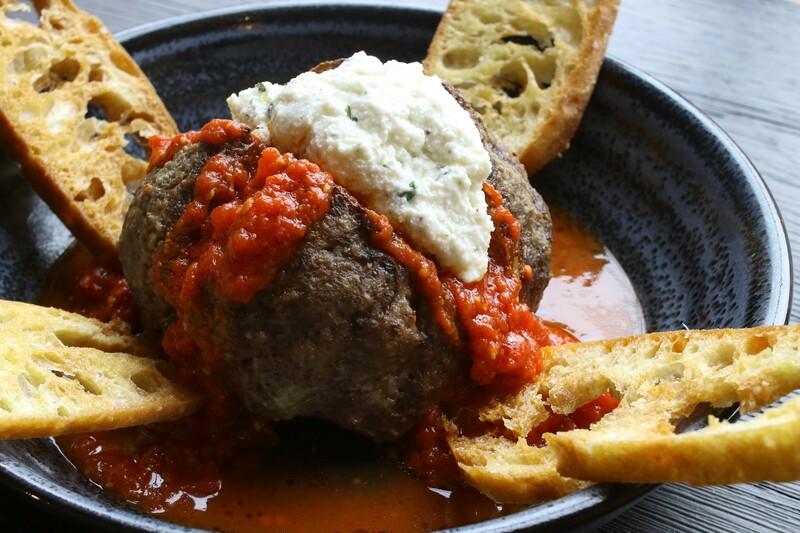 But the star of the show at Quattro is the signature sixteen-ounce meatball: the Polpette. This sucker is huge. It is topped with tomato sauce and herbed ricotta and served with crostini made with bread from St. Louis’ Companion Bakery. 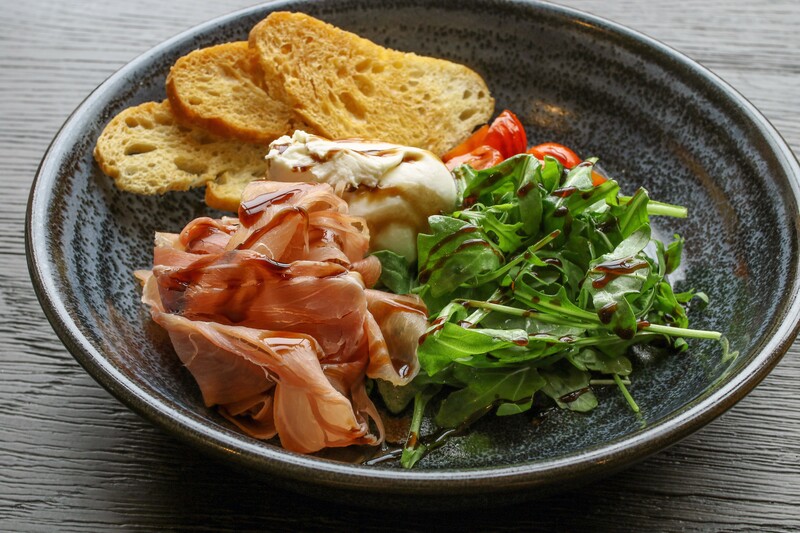 Just $12, it's a big enough appetizer for at least four people to share. 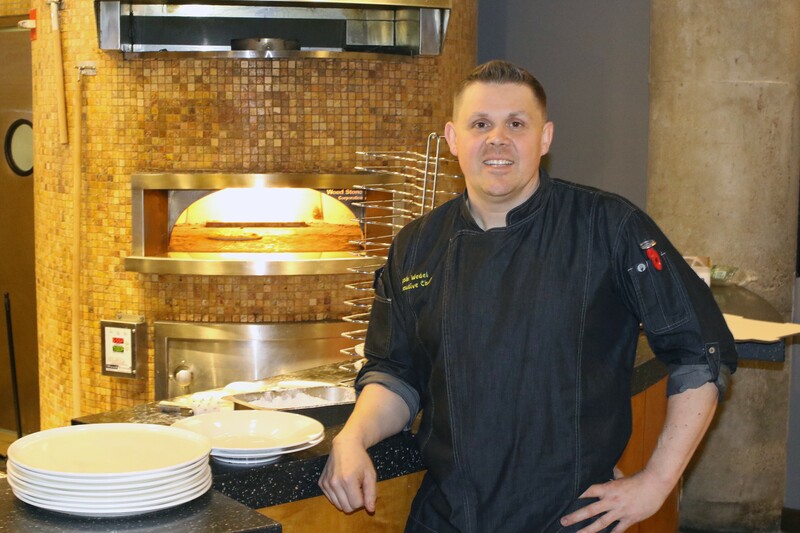 Josh Wedel, the Westin St Louis' executive chef for sixteen years, crafted Quattro's menu. "It is a major compliment to the chef to finish your entire meal," he notes. "I want people to leave satisfied not uncomfortably stuffed." 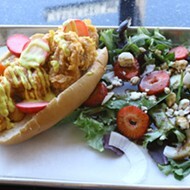 To that end, his menu relies on fresh ingredients and simplified dishes. One of the changes that came about in the renovations is that the restaurant now has an entrance directly across from the stadium. 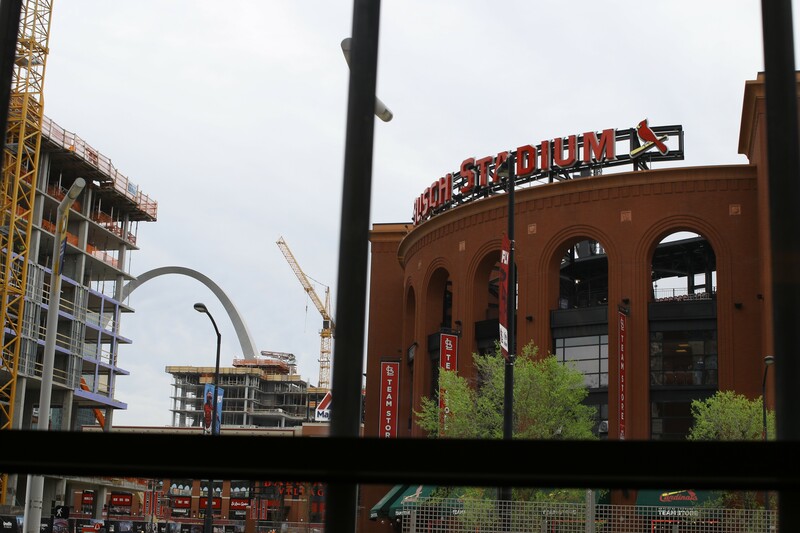 And with close to a dozen windows along the wall facing the stadium, you can eat while you watch fans pile into the game. Still, Wedel notes that this is not only a great place to eat before the game, but one that works any time of the week. The restaurant has a chic vibe with grey and wooden accents. Dim romantic lighting allows natural light to shine through from the large windows. Thoughtful touches are included throughout the space. 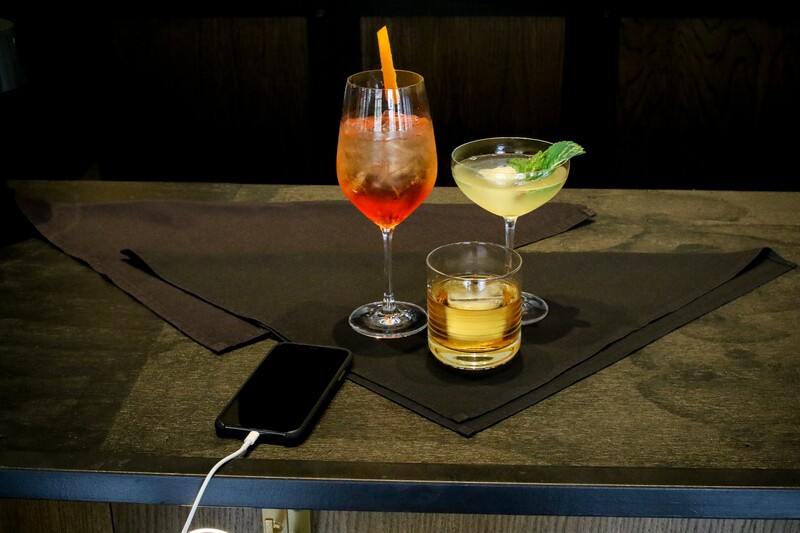 That includes a series of electric outlets along the bar next to the purse hooks — perfect for charging your phone while you enjoy a cocktail. As for that bar, it's much bigger than the old one at Clark Street Grill, which sat nine people. 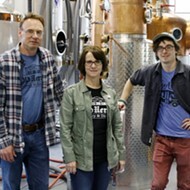 (The new bar sits 30.) 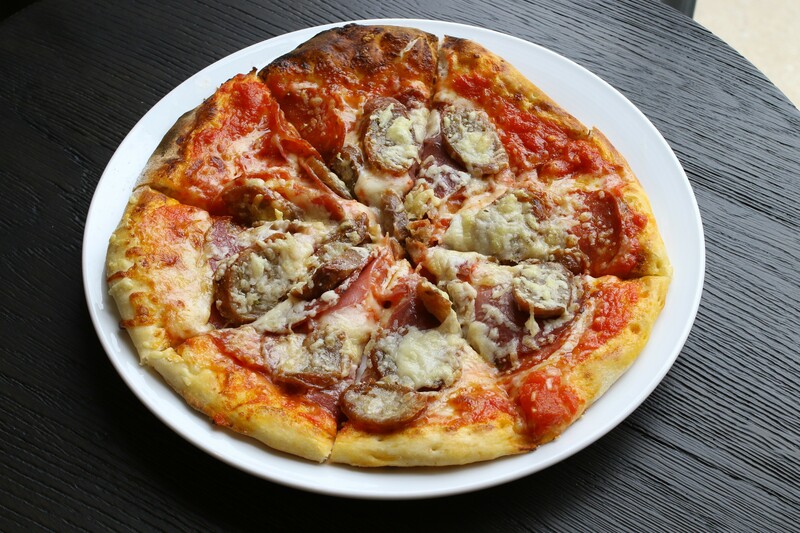 You can get Italian-influenced cocktails, a large variety of beers and wine. 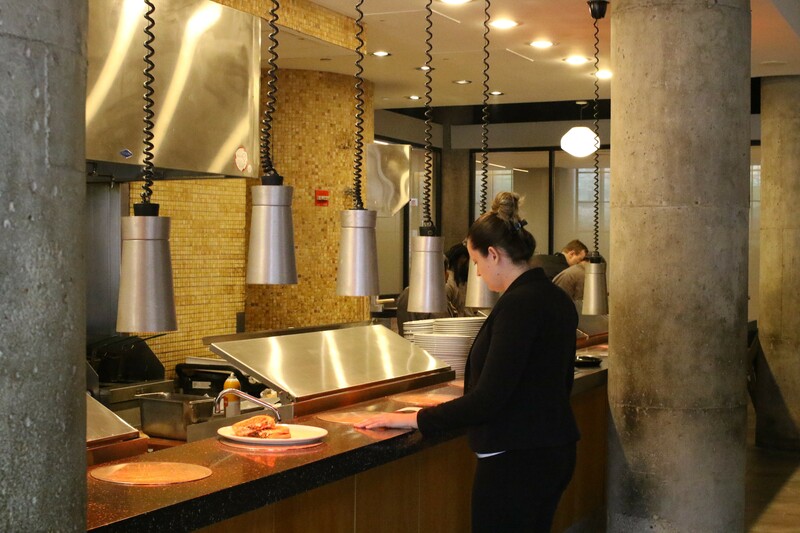 The restaurant is open from 6 a.m to 11 p.m Monday through Friday and 7 a.m to 11 p.m Saturday through Sunday. 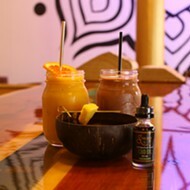 The bar is open Sunday through Thursday until midnight and 1 a.m on Friday and Saturday.